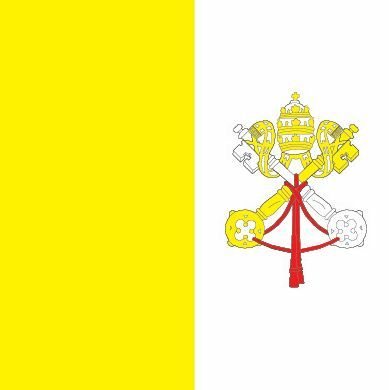 Vatican City, officially Vatican City State, is a landlocked sovereign city-state (walled enclave) within the Italian city of Rome. 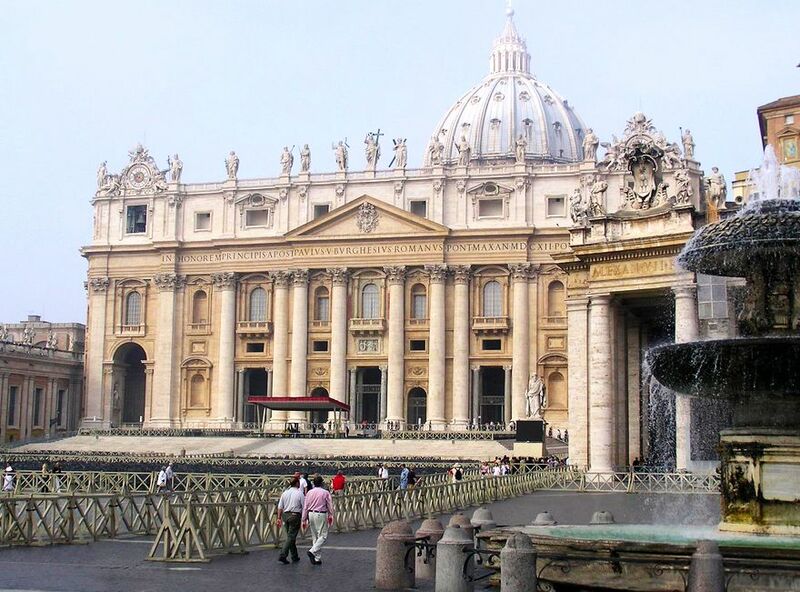 With an area of only 110 acres (0.17 square miles) and a 2018 population of around 840 inhabitants, Vatican City is the smallest internationally recognized independent state in the world. Also the sovereign territory of the Holy See (the episcopal jurisdiction of the Catholic Church in Rome), Vatican City is an ecclesiastical state ruled by the Bishop of Rome – the Pope. 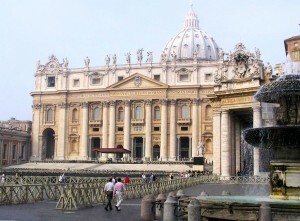 The Popes have resided in the Apostolic Palace of Vatican since 1929. Vatican City was established as an independent state in 1929 by the Lateran Treaty, which was signed by Cardinal Secretary of State Pietro Gasparri, on behalf of Pope Pius XI and by Prime Minister Benito Mussolini on behalf of King Victor Emmanuel III of Italy. 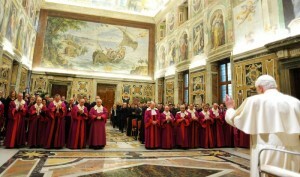 As of March, 2013, Vatican City is ruled by Pope Francis. The first church, the Constantinian basilica, was built on Vatican’s current territory in 326, but it was only in 592 when Pope Gregory I accepted the role of the Bishop of Rome. Popes gradually came to govern neighboring regions and even ruled a large portion of the Italian peninsula for more than a thousand years. It all ended in the mid 19th century, when all of the territory belonging to the Papacy was seized by the Kingdom of Italy, forcing the Popes to use the Lateran Palace and the Quirinal Palace as habitual residence. Vatican’s situation was resolved on 11 February 1929, when the Lateran Treaty between the Holy See and the Kingdom of Italy was signed. The treaty established the independent state of Vatican City as we know it today. The state remained neutral during World War II and, although the city of Rome was occupied by Germany from 1943 and the Allies from 1944, Vatican City itself remained unoccupied. Vatican City is currently the only widely recognized independent state that has not become a member of the United Nations. However, the Holy See, which is distinct from Vatican City State, has permanent observer status within the UN General Assembly. 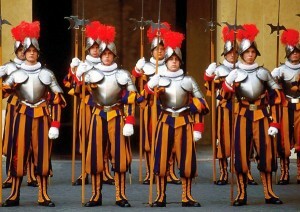 The military defense of the Vatican City is provided by Italy. 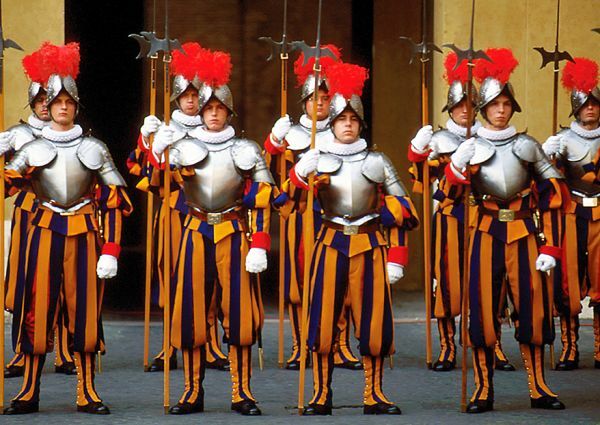 Vatican City has no armed force of its own, but only a Pontifical Swiss Guard, a corps of the Holy See responsible for the security of the Pope. All Swiss Guard recruits are Catholic, unmarried males with Swiss citizenship who have completed their basic training with the Swiss Army. They are aged between 19 and 30 and at least 5 ft 9 in height. The Vatican City has no diplomatic service and no embassies on its territory. Foreign embassies to the Holy See are located in the city of Rome. Located within the Italian city of Rome, the Vatican City State has a total area of only 0.17 square miles (110 acres), being the smallest internationally recognized independent state in the world by land mass. 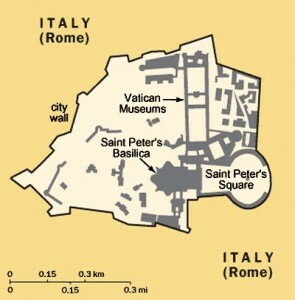 To have a better understanding of its size, Vatican City is about 0.7 times the size of The National Mall in Washington, DC. 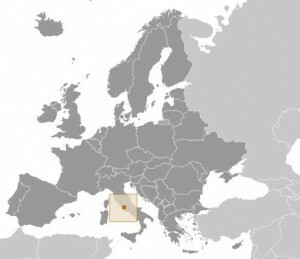 However, the Lateran Treaty of 1929 grants the Holy See extraterritorial authority, beyond its walled boundary, over 23 sites in Rome and five outside of Rome, including the Pontifical Palace at Castle Gandolfo. The state’s land boundaries with Italy are only two miles long and its highest point is only 246 feet high. Vatican City has a temperate climate, with mild & rainy winters and hot & dry summers. According to a July 2017 estimate provided by the CIA World Factbook, Vatican City has a population of 839 inhabitants. This makes it one the world’s least populated states, third to only the United Kingdom’s Pitcairn Islands (population 66) and Australia’s Cocos Islands (population 596). Despite it’s small population, Vatican City ranks 6th among the world’s sovereign states and dependent territories by population density, with 4,935 people per square mile. Almost all of Vatican City’s 2018 citizens either live inside the state’s walls or serve in the Holy See’s diplomatic service in embassies around the world. Since most of its 2019 population consists of clergy people, that work in the service of the Holy See, and the Swiss Guard, that are required to be Catholic, all of Vatican’s actual citizens are followers of the Roman Catholic Church (the Catholic Church of Rome). While it has established no official language by law, the state of Vatican City promulgates its laws and regulations by publishing them in the Italian language. On the other hand, the Holy See uses Latin for its most important official documents. However, many other languages are used within the city walls, as recruits to the Pontifical Swiss Guard take their oath in the language of the Swiss canton to which they belong, such as German, French or Italian. On its official website, Vatican City uses Italian, English, French, German, and Spanish, while the official website of the Holy See adds Latin, Portuguese and even Chinese. The Vatican City State budget, which includes the Vatican Museums and post office, is supported financially by the sale of stamps, coins, medals, by fees for admission to museums, and by publications sales. Vatican’s other “industries” include printing and production of mosaics. On the other hand, the Holy See is supported by investments, real estate and donations from Catholic individuals, dioceses and various institutions. 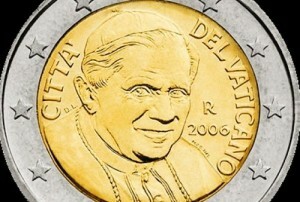 Even though is not part of the European Union, Vatican City has used the euro as its currency since 1 January 1999, based on a special agreement with the European Union. 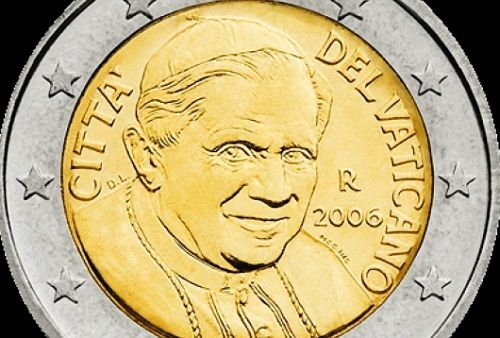 The state does not issue euro banknotes, but issues its own Vatican Euro coins, which are rare and highly sought by collectors. The 15 million euro budget deficit recorded in 2011 prompted the Vatican to start a spending review in 2012 to determine where to cut costs. The country’s most public 2018 expenditures go to wages and other personnel costs. 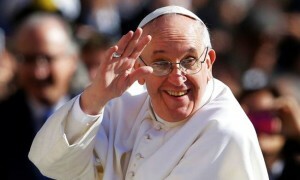 Despite running budget deficits and obtaining much of its money from international donations, the Vatican has often been accused of being excessively wealthy.